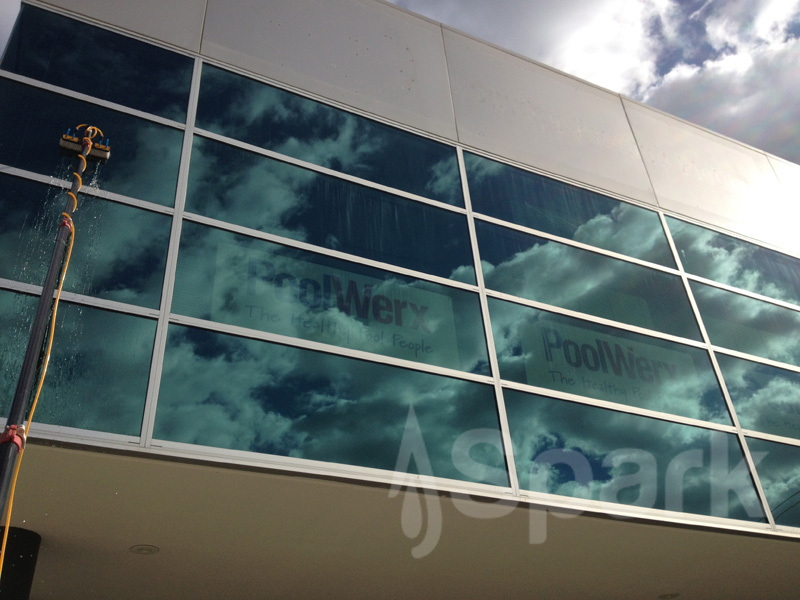 We have spent the last ten years perfecting our Brisbane window cleaning service just for you. 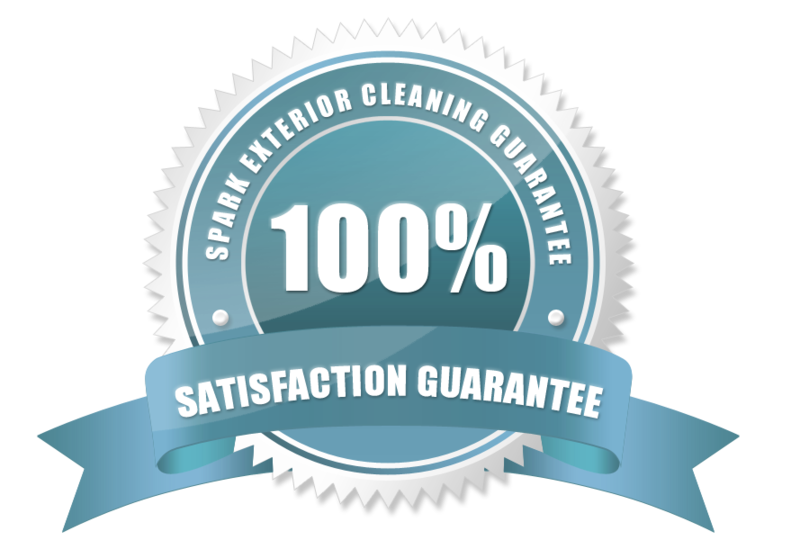 We even wrote a book about it... it's called The Spark Way and outlines everything our window cleaners need to do if they want to succeed in making you happy every time. 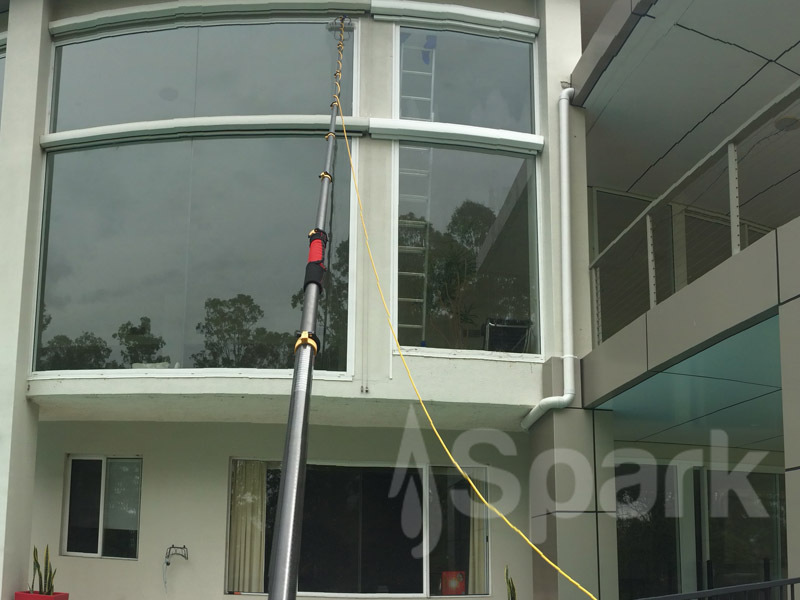 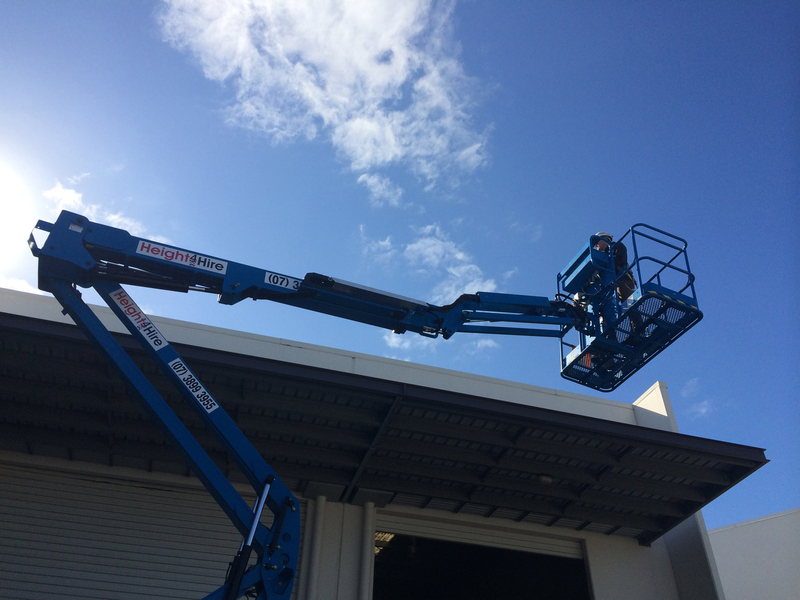 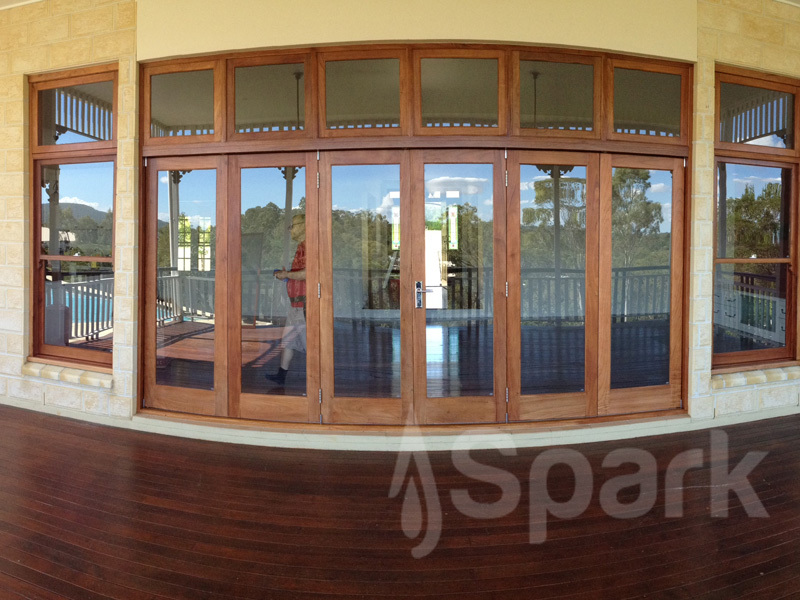 Offering both domestic window cleaning Brisbane and commercial window washing services, Spark are your go to service company for all things clean. 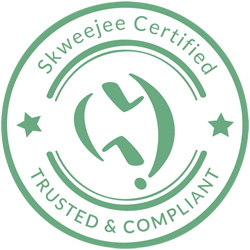 We really don't like fine print, but we're always clear about what's what. 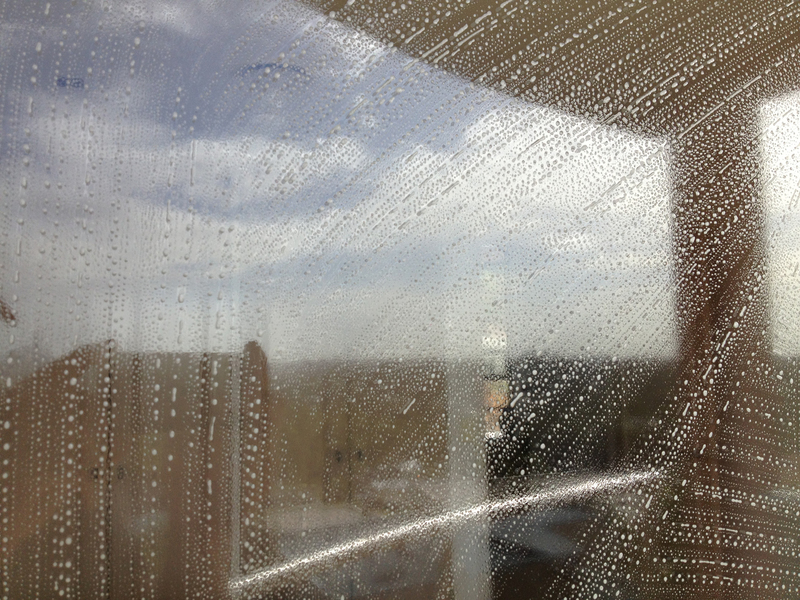 When we send out a proposal you will see at least two price variants and possibly more. 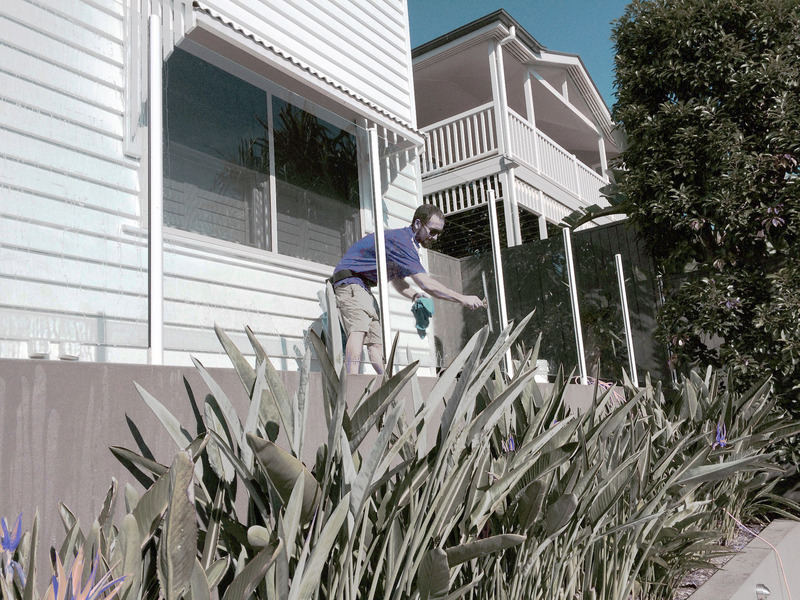 We've always worked using window cleaning packages to make it easy for not only you to know what's included, but also for our team to know what their job is when they're your home.